At this time of year, you can see all sorts of seasonal themed shows to get you in the mood for Christmas, but in between pantos, cabaret and family theatre, you might like to see something a little bit different. Maybe Christmas is the time of year that you love a good mystery, thriller or something weird and wonderful instead. If you want something new and exciting this December, don’t miss The Children at the Royal Court. Lucy Kirkwood‘s play follows three nuclear scientists as they debate their role in the clean up of a nuclear disaster. Will they save themselves or help to salvage a future for younger generations? 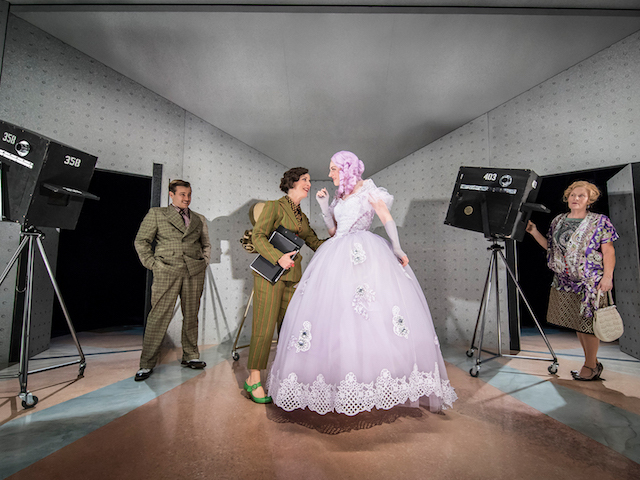 Don’t forget, you can get exclusive £15 Rush tickets for Friday and Saturday performances. 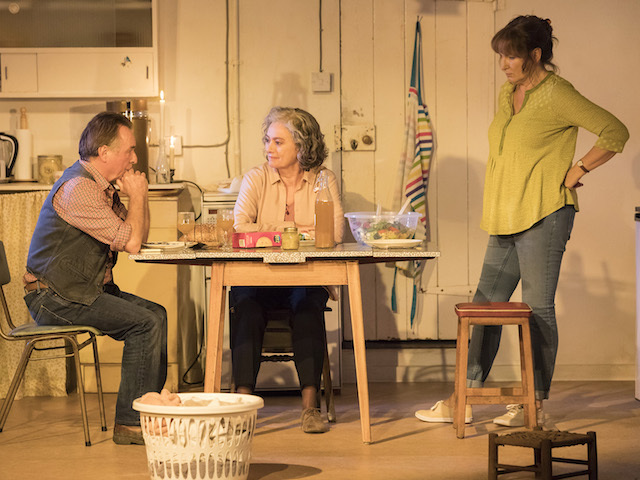 Old Vic Artistic Director Matthew Warchus has reunited the original creative team of Yasmin Reza’s ‘Art’ in a stunning revival. 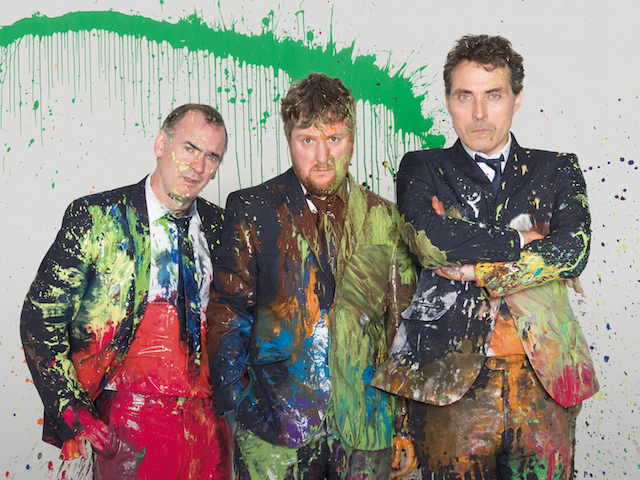 Starring Tim Key (Tree at The Old Vic, Peep Show), Paul Ritter (Friday Night Dinner) and Rufus Sewell (ITV’s Victoria), the show follows three friends after the purchase of an extortionately priced painting – it’s a completely white canvas. The debate over what is art, how we measure its worth and its role in society is complex and leaves audiences with a lot to think about. 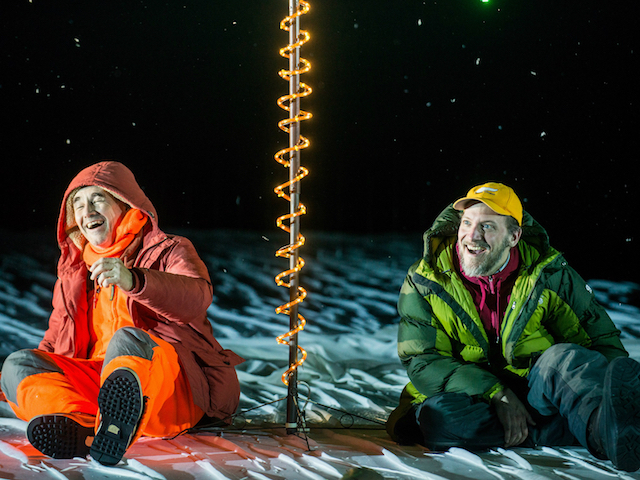 Written by Tony Award winner Mark Rylance, Nice Fish transfers to the West End after its critically-acclaimed run on Broadway. Set in the icy landscape of Minnesota in Winter, two friends are out fishing but end up catching more than they bargained for. Nice Fish is a dark, funny and intimate piece, so don’t miss out on seeing it; you can get £15 front row tickets to Nice Fish with our exclusive Rush programme. Making his stage debut, comedian Harry Enfield plays a 1930s director in the Broadway classic, Once In A Lifetime. To cash-in on “the talkies”, three New Yorkers head to LA to open an elocution school for budding stars, but it’s not as easy as it seems to make it in Hollywood. Full of misunderstandings, pompous studio types and clueless starlets, this hilarious comedy is perfect for a night out with friends. A bold, exciting new production of Shakespeare’s iconic tragedy, Hamlet is leaving audiences breathless at the Trafalgar Studios 2. 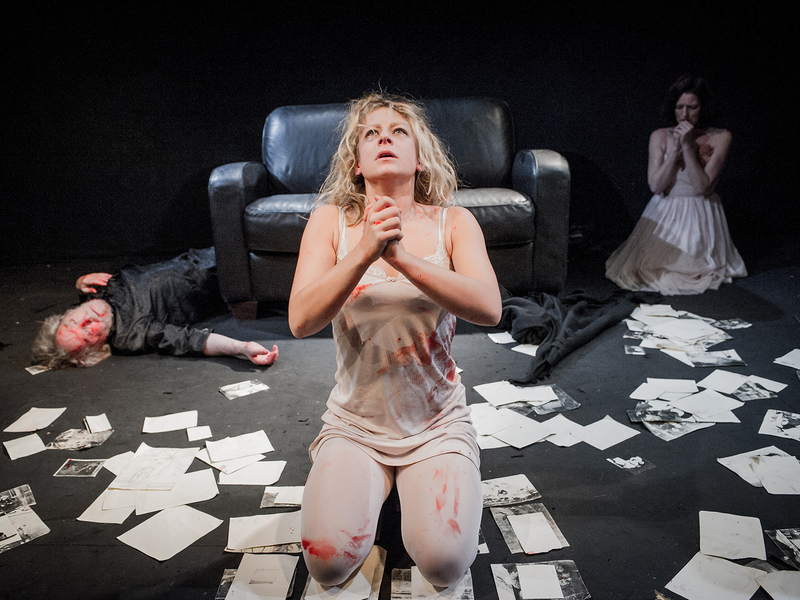 Condensing the play to take place in just a single, bloody night, Flute Theatre‘s adaptation makes for a taut and thrilling experience – definitely a break from your typical Christmas show! See something magical, weird and wonderful this Winter with Bianco, a stunning circus act performance. NoFit State present Bianco, a theatrical explosion of “sensational circus and physical theatre with untamed elegance and a subversive edge.” Doesn’t that sound like a brilliant Christmas night out? 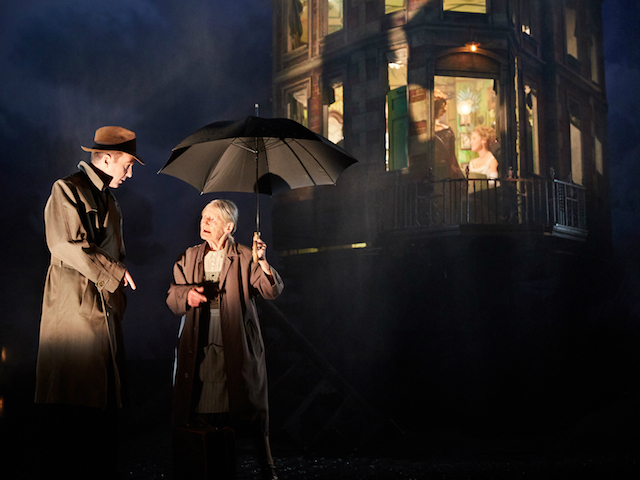 Based on JB Priestley’s classic 1945 thriller, Stephen Daldry’s award-winning An Inspector Calls returns to the West End. Disturbing a dinner party at the home of the Birlings, a well-to-do family, Inspector Goole is investigating the murder of a young woman. What he uncovers will change the family forever. Want more? Check out our podcast, Broadway Backstory! A behind the scenes look at Broadway’s biggest shows.